Join Malta House For a Benefit Concert- A Fun Night Out! They took Broadway by storm in one of the biggest hits of all-time, Saturday, September 30 at 8:00pm. 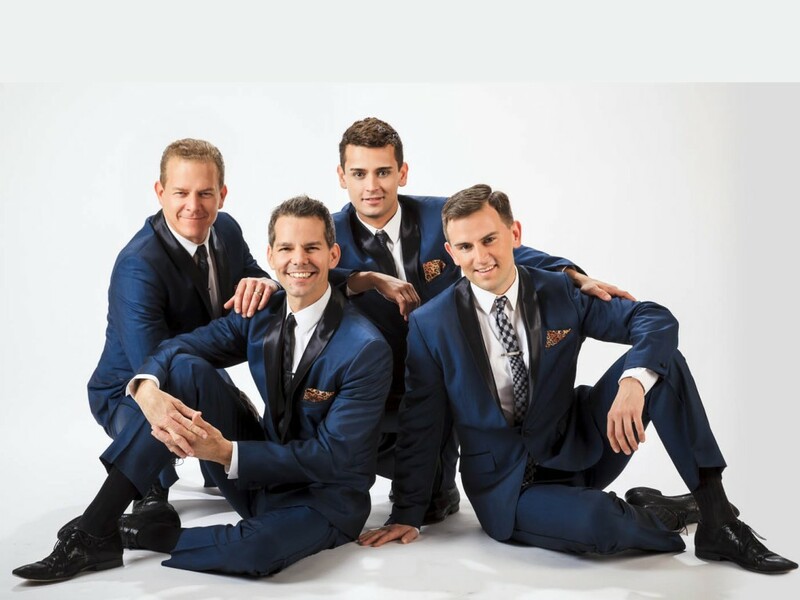 Now on their 7th national tour, THE MIDTOWN MEN are bringing their magic to audiences everywhere, singing their favorite “Sixties Hits” from The Beatles, The Rascals, The Turtles, Motown, The Four Seasons and more. Join us for a VIP Reception starting at 6:00pm with Cocktails and Hors d’Oeuvres, plus get Premium Seating at the Concert. Saturday, September 30 at 8:00pm.